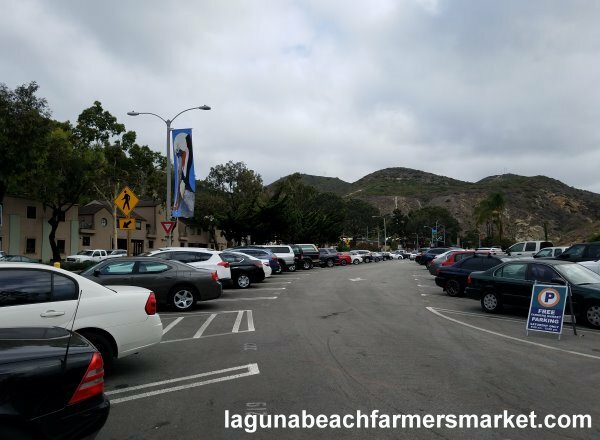 Open every Saturday from 8:00 a.m. to 12:00 p.m. 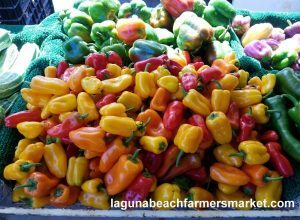 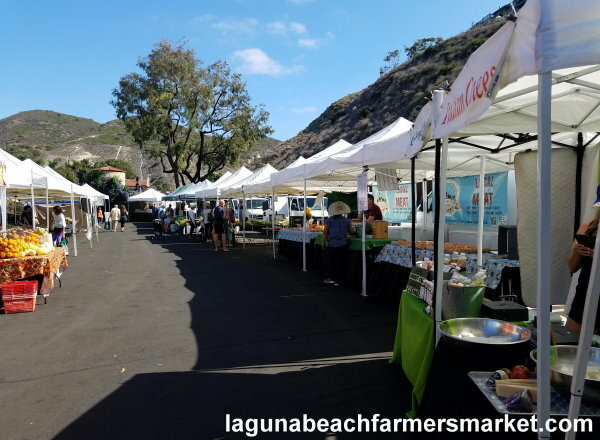 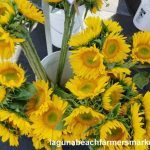 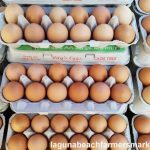 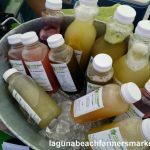 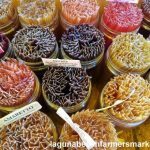 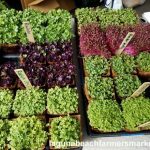 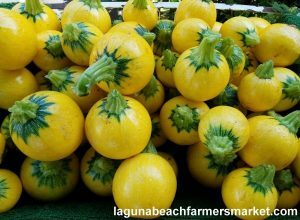 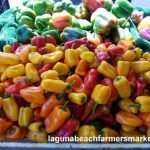 The Laguna Beach Farmers’ Market has something for everyone! 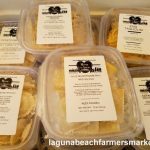 Trying to get out the door to be one of the first ones here? 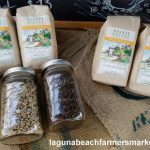 Come on down for your first cup of fresh brewed Saturday morning coffee! 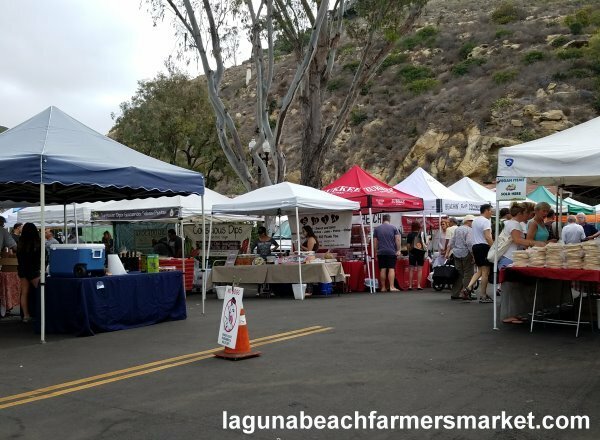 You can also grab breakfast and or lunch from one of the freshly prepared food vendors. 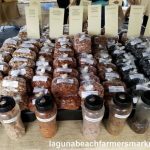 Below are just some of the fabulous organic items you will find at Laguna Beach Farmers’ Market. 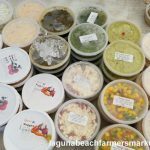 The cool thing is that many of the vendors have samples you can try before you buy! 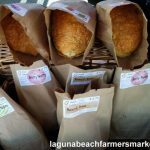 Don’t forget your sturdy shopping bags! 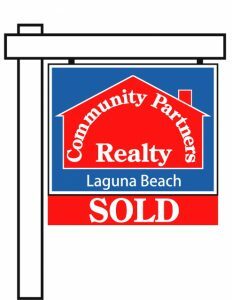 There’s a great chance you’ll end up leaving with more than you imagined! 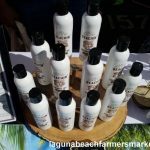 Are Antiperspirants Really That Bad?